9 February 2017. Two universities in the U.K. are developing testing protocols for a new generation of technologies coming to market to prevent mosquitoes from spreading diseases. The project by faculty at Liverpool School of Tropical Medicine and University of Warwick is funded by a three-year, $2 million grant from the Bill and Melinda Gates Foundation. Among the priorities for the Gates Foundation is eradication of malaria, which World Health Organization says affected 212 million people in 2015, and extracts heavy social and economic burdens in developing countries. In 2015, some 429,000 people died from malaria, of which 92 percent were in sub-Sahara Africa. Children under the age of 5 are particularly susceptible to the disease. 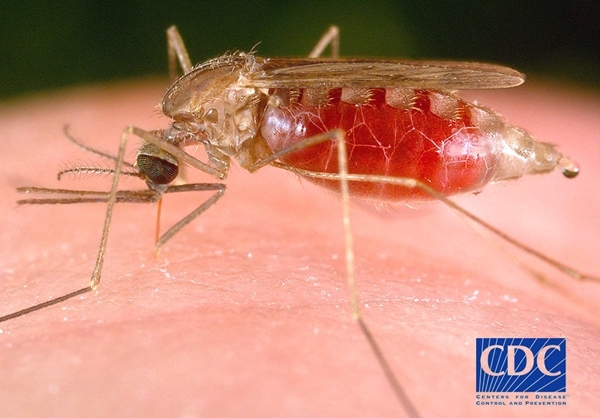 Malaria is caused by parasites transmitted by Anopheles mosquitoes, but despite medical and other interventions such as insecticides and bed nets, the disease continues to plague many developing regions in Africa and South Asia. Part of the foundation’s strategy is to stay ahead of emerging resistance to current drugs and insecticides, which requires new types of tools to control the vectors, or mosquitoes that carry malaria. The Gates Foundation grant aims to produce better tools for testing new products designed to control malaria-transmitting mosquitoes. Current methods for evaluating malaria-control products are rudimentary lab tests that in many cases have not kept up with the evolving nature of malaria. The grant to the Liverpool-Warwick team supports research and development of new tools for assessing the effectiveness of products to control the spread of malaria.